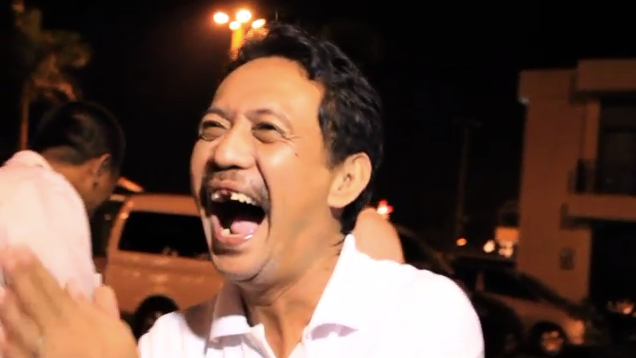 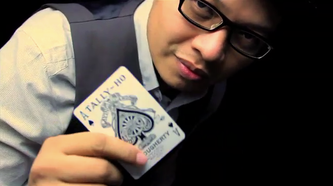 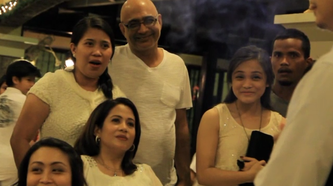 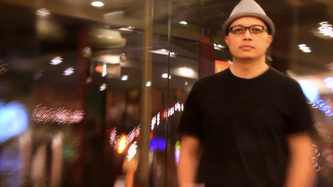 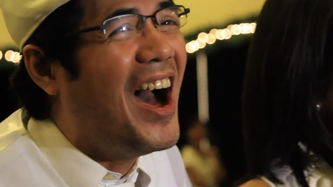 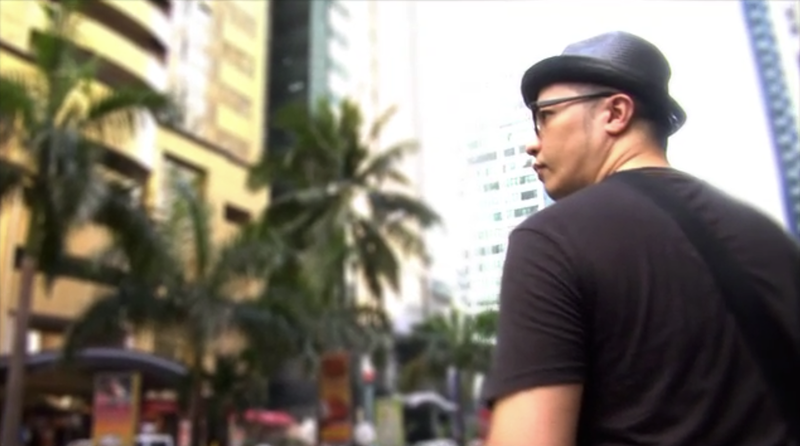 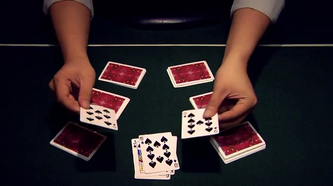 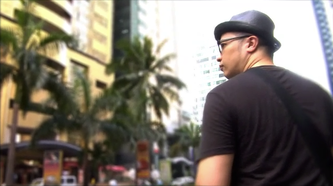 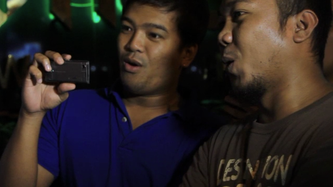 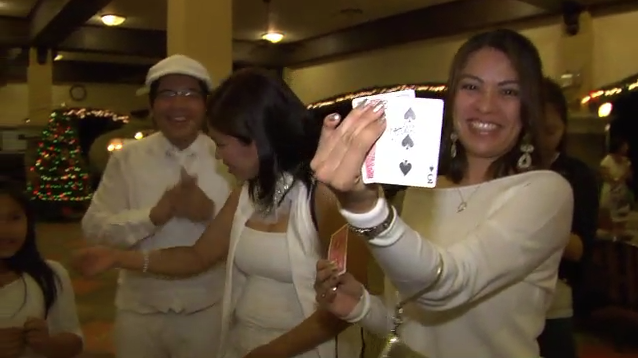 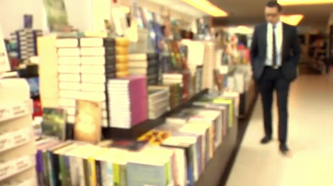 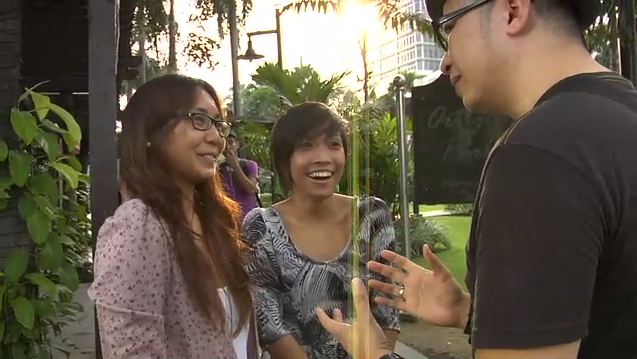 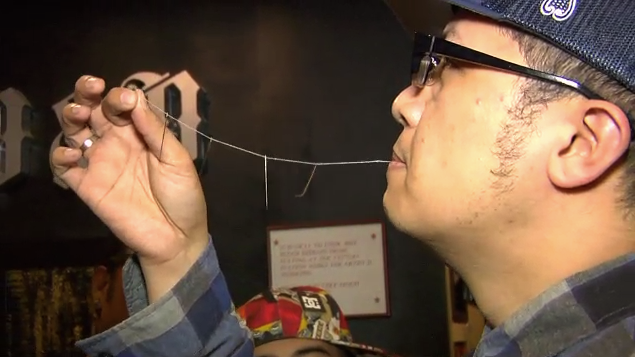 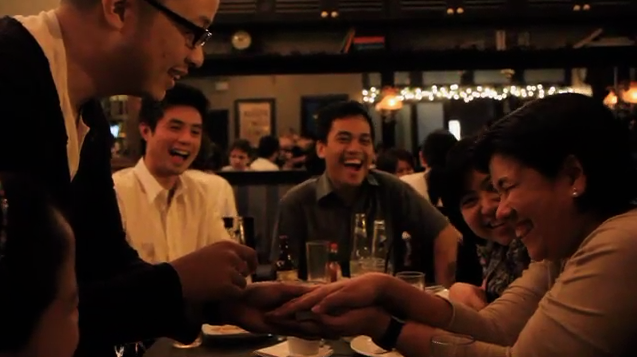 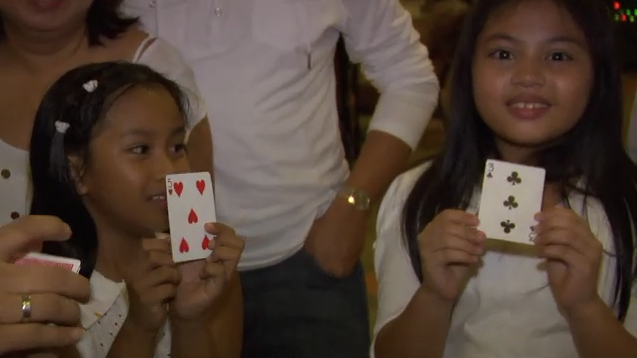 Erik Mana's third installment of his magic TV specials aired on ABS CBN. 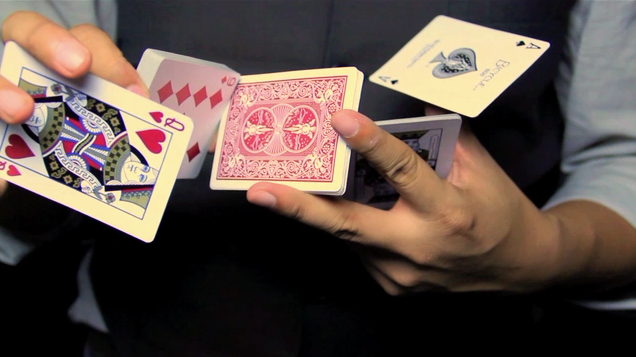 'Believe' featured Erik Mana's latest magical explorations including cardistry and Hellstromism. Also part of the show are some of Erik's friends who will display their own skillful talents in mnemonics, cardistry and street magik.